“M’ijo, pale folks catch all the breaks here and in Mexico, too. Not your fault. Not fair. Just the way it’s been for years. Doors will open for you that won’t for me. My eyes fill with tears. But I didn’t ask anyone to open them for me! I love that passage so much; it carries weight and truth. 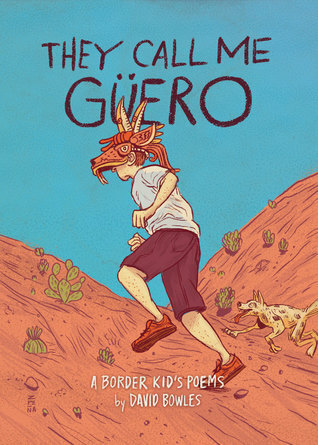 “They Call Me Guero” is a wonderful celebration of growing up on the South Texas border. It is a tale of searching for identity, the love and hope of a family, a window into a culture many do not understand, and a story some of us can see our reflection in as bordertown kids. A novel told in poems, David Bowles creates a narrative about the pride and the uniqueness of OUR borderland. This book can be enjoyed by all ages. 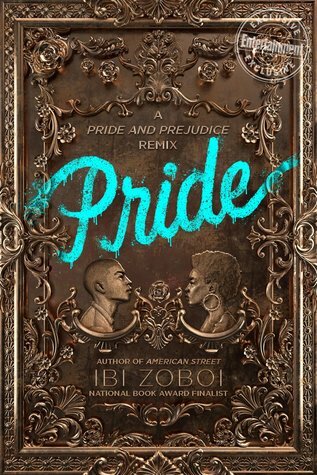 I was so excited about “Pride,” this Afro-Latino version of “Pride and Prejudice” had me on tenterhooks! I had such high expectations for this book and I was so happy that it delivered on all levels for me. It is a smart, timely “Remix” of Pride and Prejudice for the ages, a story of life, friendship and first loves. Pride bewitched my body and soul, I loved it!!! A boy fighting for his life, a secret locked up in his brain, a town not ready for the truth — this is a gripping story of loss and hope. Told in multimedia fashion, using text messages, newspaper clippings, and online forums, the storytelling is so unique and innovative, making it perfect for the reluctant reader. 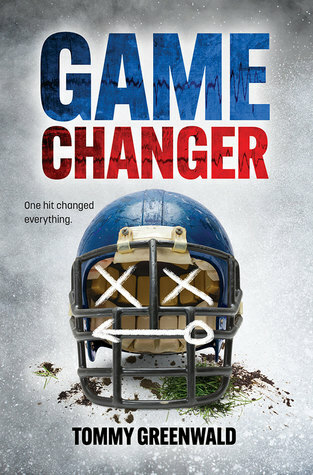 A fast, effortless read, very engaging and bold, this is a story that will open your eyes to the secret hazing often swept under the rug in some schools. It was quite disturbing. My son plays football, and as parents our biggest fear is injury to our child. This book was a little difficult at times for me to read, yet I appreciated the realism and truth about the sport depicted in this book. 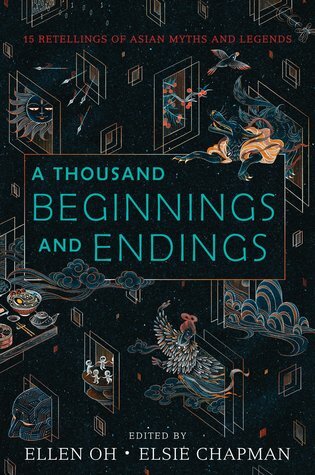 Fifteen reimagined myths and legends from South and East Asia told by some of the most notable Asian writers in the YA community. Magical, fantastical, some even downright diabolical, this collection of tales shares with us a culture that is so beautiful and unique yet demonstrates that through the spoken word we are all intertwined. When a “tap-out” drought hits an apocalyptic California town and water is unattainable, people become desperate and thirsty. I read this book during the “water boil” of Austin and could not help but think how easily this could be so. 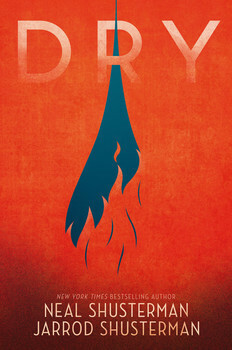 Books such as “Dry” are so authentic it is actually quite disturbing. This book is eerily frightening, alarmingly realistic, and downright terrifying. When fiction can easily become reality, you begin to question everything you know. In this coming of age novel, we follow Suzy and her family as they move from their South Texas home to Houston and begin a new life in a place so different from their home. They experience racism, segregation and yet as they struggle their family grows stronger. This is a delightful tribute to family, friends and our beautiful Mexican-American culture. 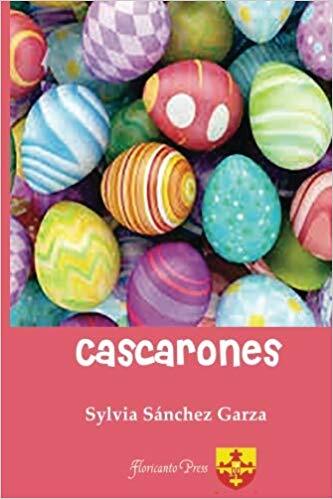 I enjoyed “Cascarones” so much. There is so much truth and familiarity weaved into this book. Told in past and present form, we are reminded that even though so much has changed throughout the years for us as Mexican-Americans, at the same time, so much has stayed the same; reminding us to always fight for what is right. Calling all Gamers! Here is the perfect book for you. From writer (and gamer) Mari Mancusi, comes a story of myths and legends, a story so awesome you will have a hard time putting this one down. 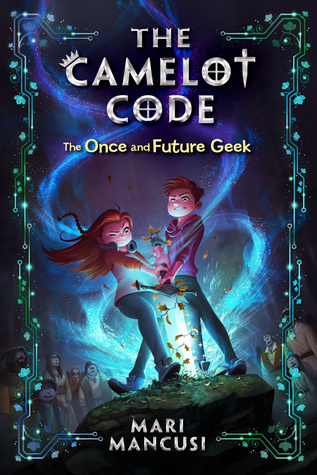 In this time-traveling, reimagining tale of King Arthur and Camelot this book will keep you on the edge of the pages just navigating through Jr. High and hoping that history will stay on course. With a little help from his friends, Arthur is able to sword fight, and joust his way back through time, all the while saving his school’s football team (as a wide receiver) from a losing season. It was action packed, full of adventure and so much FUN!! Mari Mancusi is always such a joy to read! An inspiring story of hope, love and courage told by Malala herself, and written for a younger audience. After being shot point-blank at 14 years old on a school bus, she was not expected to survive. Her recovery from this near fatal attack and her actions and bravery afterward have made her a hero. Reading this book makes you see how one person can change the world. 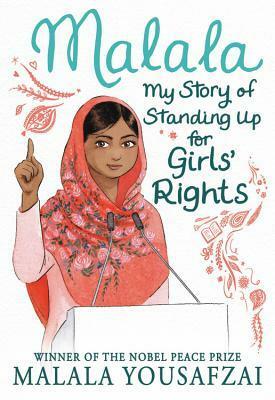 Malala helps us put into perspective the responsibility we have with so much privilege in our country and makes us see we have so much to be grateful for. Her bravery and faith helped change the course of action for girls in her country, her fight for justice will resonate with anyone who reads it. This book is powerful. Margie Longoria is a librarian at Mission High School and provides periodic young adult novel recommendations to The Monitor.